Inspiration: Current research demonstrates that patients who receive drug treatment experience high relapse rates primarily due to constant exposure to environmentally-triggered stimuli. A technique that could detect a patient’s implicit reactivity to drug cues in real-time and intervene using individually-tailored strategies to resist the stimuli could reduce the probability of drug use and reduce the likelihood of relapse. 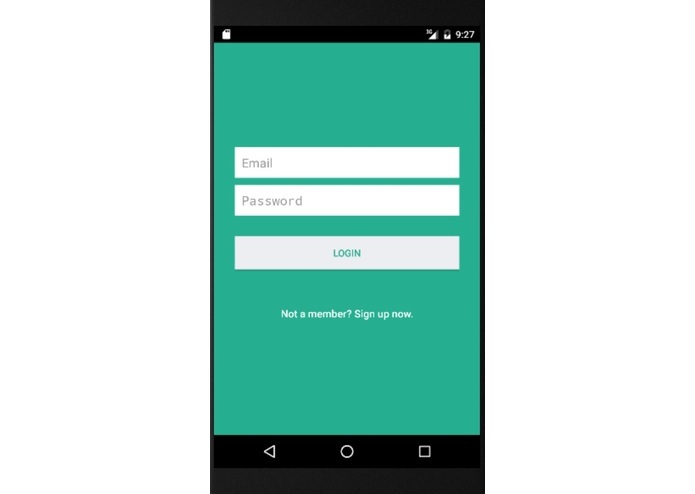 The REMind-h application provides a mobile device recovery support system for patients receiving outpatient Medication-assisted Treatment (MAT) for opioid use disorder by monitoring their biobehavioral state and strategically delivering real-time personalized patient-specific recovery cues to manage drug stimuli reactivity. 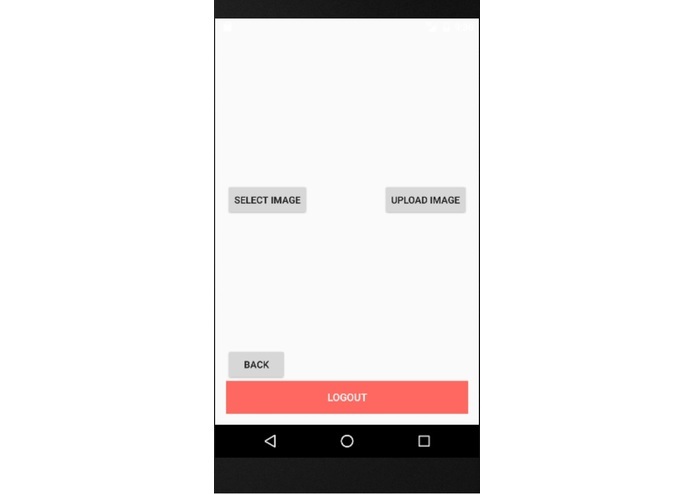 The REMind-h application has the capability to deliver a personalized visual and audio intervention through a mobile phone with the objective of assisting in regulating the body’s response to drug cue stimuli and prevent relapse. Prior to leaving treatment, the patient establishes, with help from his treatment provider, baseline measurements, such as heart rate variability (HRV), and creates a cache of her own recovery cue images, contacts or sounds. Receiving input from a wearable technology device such as a fitness tracker or watch, the application initiates when it registers a significant neurophysiological reaction to opioid stressors or arousing environmental cues in the patient and displays the audio and visual interventions on the patient’s mobile phone. 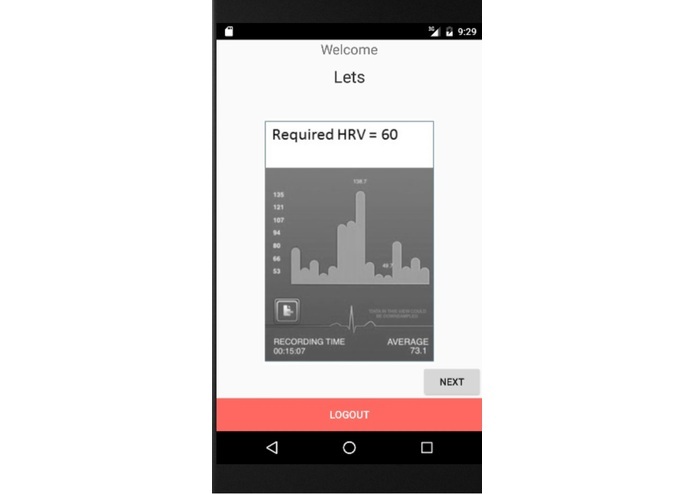 Existing applications may monitor and measure an array of health variables; however, the REMind-h application actually delivers an in-the-moment intervention created by the patient activated by their autonomic nervous system arousal response as measured by HRV. Many features of the REMind-h application align directly with Insight Four of this challenge. It utilizes personal motivations to help patients stay connected with their recovery goals. 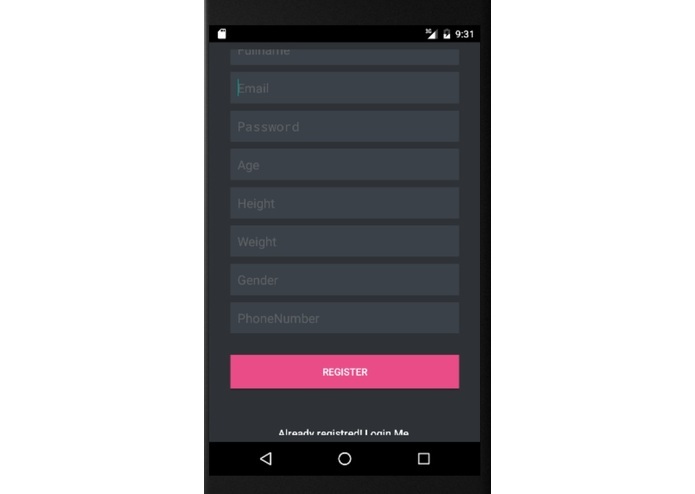 The application is personalized to contact individuals in the patient’s support network when their HRV hits a specified threshold. By identifying reactivity on an implicit level and initiating proactively, REMind-h changes the entire paradigm of network support from a process initiated by the addict to one that is automatically received in their moment of need. We are confident that the current and future features of the REMind-h application will directly benefit and support individuals receiving MAT. What it does: The REMind application provides a mobile device recovery support system for patients receiving outpatient Medication-assisted Treatment (MAT) for opioid use disorder by monitoring their biobehavioral state and strategically delivering real-time personalized patient-specific recovery cues to manage drug stimuli reactivity. Challenges I ran into: Agreeing upon the type of device the REMind-h app should integrate with, as there are several options out there. Accomplishments that I'm proud of: Will have wide applicability for enhancing case management and preventing relapse for those in recovery. 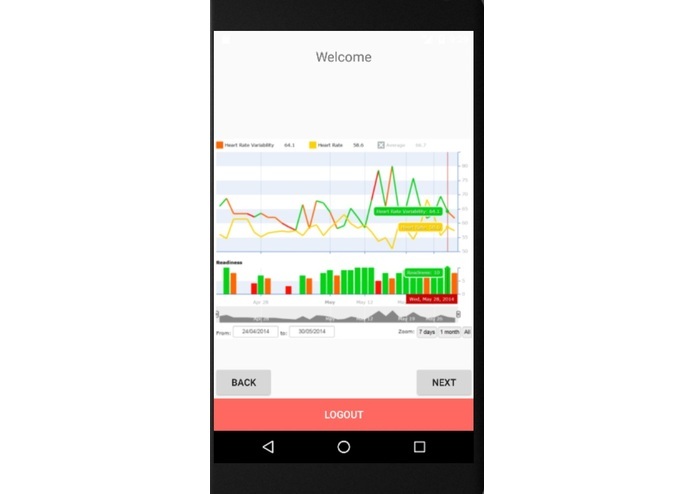 What I learned: There are many apps out there that monitor health and mental health; however, ours is novel in delivering a recovery-oriented intervention in real-time as activated by the patient's physiological reactivity level. What's next for REMind-h: Continued testing of its effectiveness in a large clinical trial.